Home Administrative Expense Best Practices Data Science HR Humor Rants Observations Procurement Transformation Spend Analysis Detail: How Much is TOO Much? Many people used to live by the words ‘less is more,’ opting to simplify in order to underscore and emphasize a main point or priority. It was a simple, efficient philosophy that often yielded results when applied correctly. Yet we now live in a world where having more is cheaper and easier than ever before. Surely the ‘less is more’ crowd only felt that way because it didn’t have the tools and big data capabilities that we have today… right? Again, I reject this notion. I certainly agree that technological strides have in fact made collecting massive amounts of data much easier, but none of us are here right now with the stated mission of collecting data simply for the sake of filling up a data warehouse. We’re here to accomplish a mission – develop a clear, concise picture of where money is spent, with who, and how often. 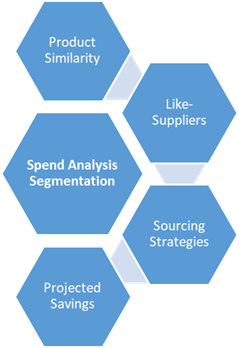 Then, we’re going to take that clear, concise picture and use it to identify key strategic sourcing initiatives. I’m getting conceptual, so let me provide an example. Consider your latest Staples purchase. We have pens, pencils, paper clips, notebooks, and dozens of other individual line items. Digging into just a single one of these items, I have black vs. blue pens, felt tip vs. ball point, name brand vs. store generic, on-contract vs. off-contract buys, and the list goes on – just for the pens! For a simple office supplies order, there are a lot of data points to consider. Think about all of those data points in relation to our goal: Is our office supply spend a viable candidate for a strategic sourcing project? Maybe it is, maybe it isn’t… but I can tell you with absolute certainty that the answer isn’t hidden in the color of my pen’s ink, how thick a line it makes, or any of the other countless data points we could collect. If we thought of a spend analysis as a map, then we have a few options for the type of map we want to create. First, consider the topographical map – for those not in the Boy Scouts or Girl Scouts, topo maps are full of details, including elevation lines, man-made and/or natural structures, forested areas, and more. This is great detail, but I can’t necessarily use it to get from here to St. Louis. Now consider the lowly gas station road map. This thing has three colors – blue for water, yellow for land, and red line roads. Can’t get simpler than that. But, you know what? I can use it to get from here to St. Louis… and avoid driving into any lakes or rivers to boot. Product Similarity: How similar are the goods and services being procured? More appropriately, can I group them by the types of suppliers that offer them? Like-Suppliers: What differentiates my suppliers in the context of these products? Are their cost structures, SLAs, or contract terms similar? Do they offer similar value-adds? Sourcing Strategies: Are there similarities in how I would go to market for these products? Can I group together products that would do well in a market basket for an RFQ? Is there a group that could be considered for a GPO agreement opportunity? Projected Savings: Can I group products into savings range buckets? Are my savings ranges relatively high or low? Are they wide or tight? Continuing on with our office supplies example, I would consider all of the products from Staples to be pretty similar insofar as office supplies go. I’d also consider suppliers like Office Depot or W.B. 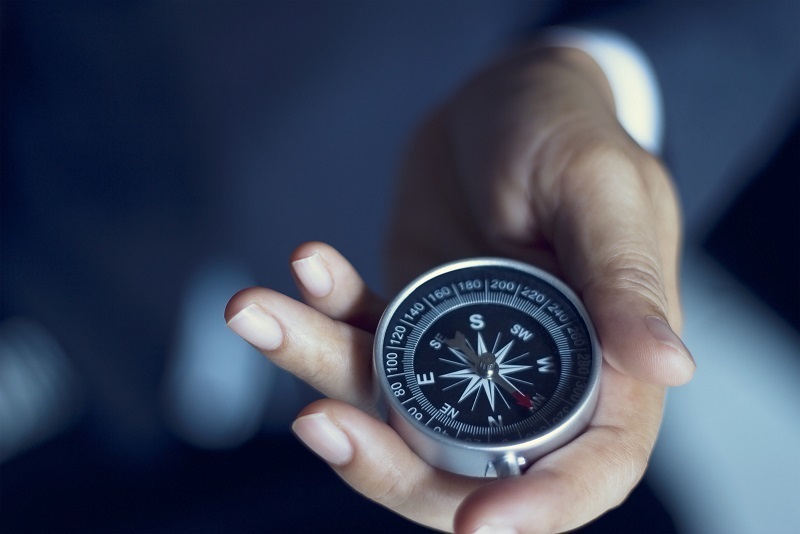 Mason to be similar based on how they conduct their business and structure their agreements. I know that a combination of product substitution, supplier consolidation, and a market event like an RFQ will drive cost savings, while internal pushes to drive adherence to an on-contract list will ensure those savings are realized. I also know that, off-hand, I can expect savings of somewhere between 10% to 20% of annual spend. For all these reasons, we’re going to group these suppliers and products simply – We’ll call them all “Administrative Expense: Office Supplies” suppliers, and we will consider if 10% to 20% of that consolidated total is worth a strategic sourcing initiative. Everything above notwithstanding, I truly do believe there’s a time and place for looking at more granular details – during our sourcing event. Once we’ve identified a path forward towards savings, we can go nuts identifying all the best pens to include in our on-contract pricing agreement. But to put the cart before the horse and do this deep, granular analysis before we even know where we want our strategy to go puts us at risk of paralysis by analysis, and will lead to lost opportunity costs. So, as we begin our spend analysis journey, let’s all keep the ‘less is more’ mantra in mind.